LIVING for this cashew cheese! 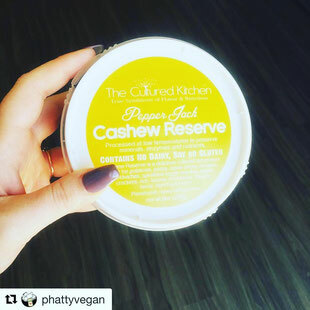 theculturedkitchensac@phattyvegan Thank you so much! We love hearing that!